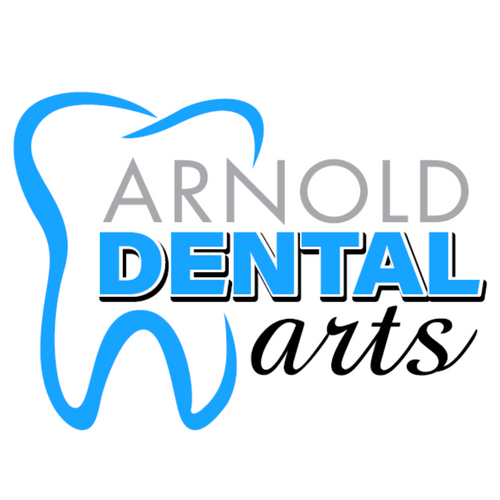 There are times it becomes necessary for the staff at Arnold Dental Arts to refer our patients to practitioners and facilities outside the scope of traditional dentistry. If we have made such a referral, it is because we are concerned about our patient’s health and well-being, as well as having a desire to achieve the best results possible. If we have referred you to a specialist, it is in your best interest access their care as soon as possible!